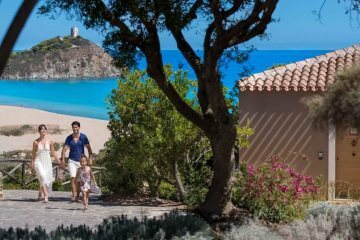 Explore holidays in Sardinia flying from Stansted and let us help you find villas, hotels, apartments and residences across the whole island. 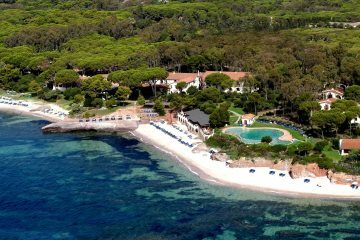 An intimate hotel between Pula and Nora. 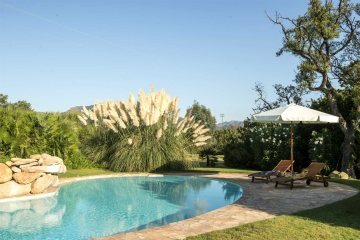 One of our most popular villas in southern Sardinia. 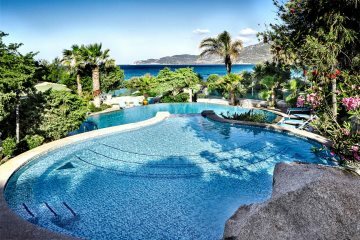 A romantic choice for beach lovers near Villasimius. 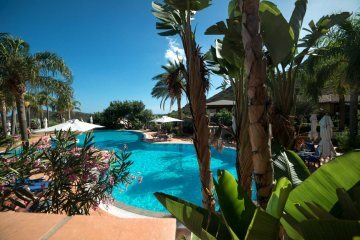 An elegant and intimate hotel, nestled in the hillside near Villasimius. 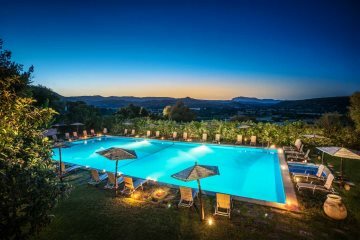 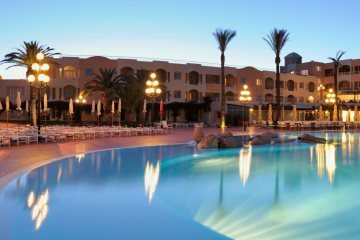 The Pullman Timi Ama is the perfect choice for a relaxing and luxurious Sardinia holiday. 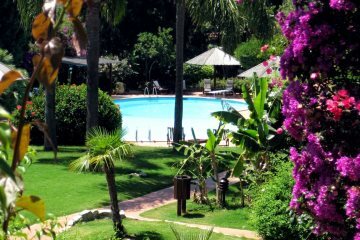 A great house close to Pula, a short walk from the sea.